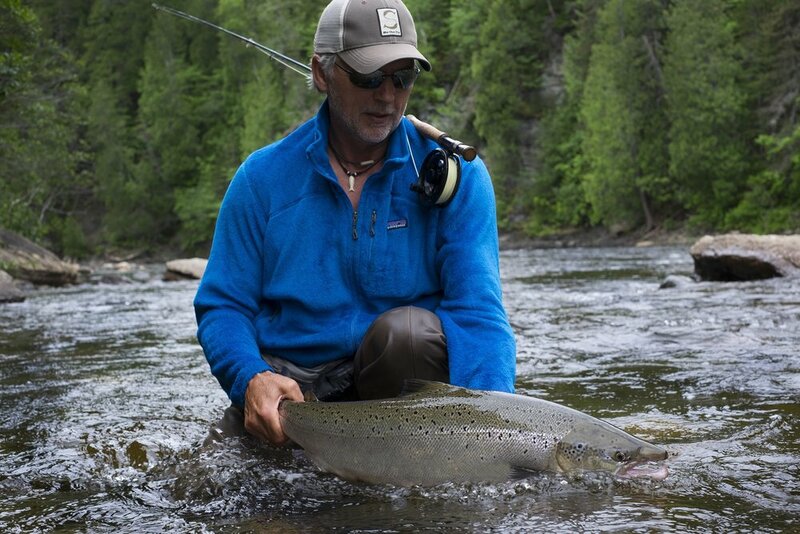 "The Club" at Camp Bonaventure is the newest addition to our Atlantic salmon fishing properties. Perched on a bluff overlooking the crystal clear Bonaventure River, the Club has graced its shores for over a century. Previously known as "The Canadian Salmon Club", this wonderful lodge was for members only and invited guests. 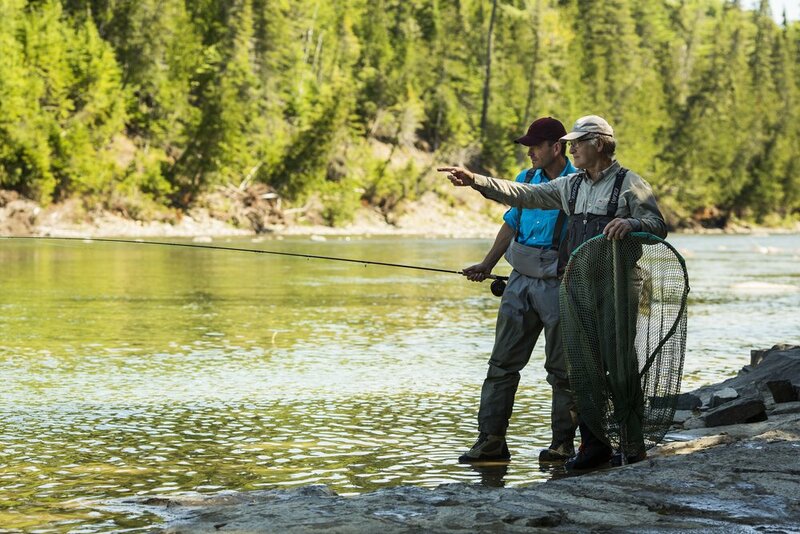 Hosting six anglers at a time, the Club provides an tranquil and private fishing experience allowing you to escape from the hectic pace of everyday life. Indulge in a exclusive adventure where all the details are taken care of by our welcoming and friendly staff. Our dedicated, professional and experience guides will provide the expertise and guidance on the river. Treat yourself and be a part of more than a hundred years of tradition. 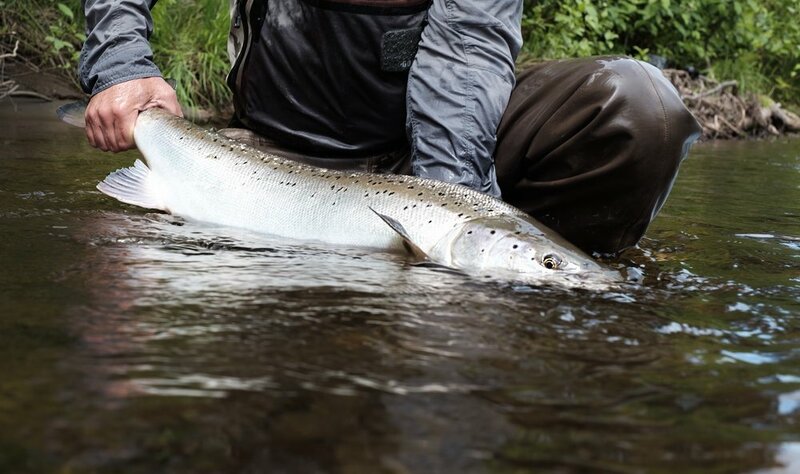 World-renowned Atlantic Salmon Fishing, great accommodations and a staff who really care, is what the "Club" at Camp Bonaventure is all about.